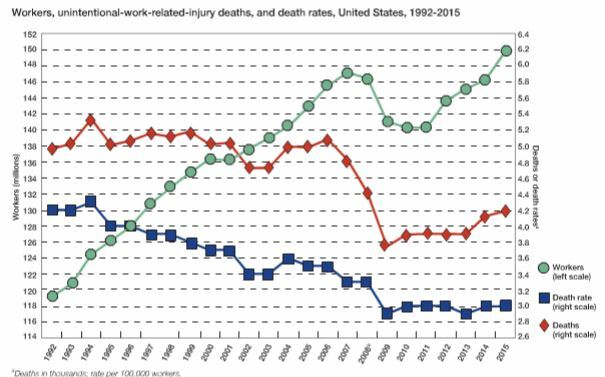 The number of fatalities in the US work environment have increased over the past 9 years, and the rate per 100,000 workers has remained flat. With all of the focus on workplace safety, why is this the case? Join the National Safety Council’s Statistics Manager, Ken Kolosh, as he explains the data and trends. You can sign up for the webinar HERE.